Hey guys, I am sorry I haven’t posted much this summer but hope everyone has had a good summer so far!! I can’t believe it’s already half way over. It needs to slow down!!! June went by really fast with swim team and all, as I’m sure it did for many of you. 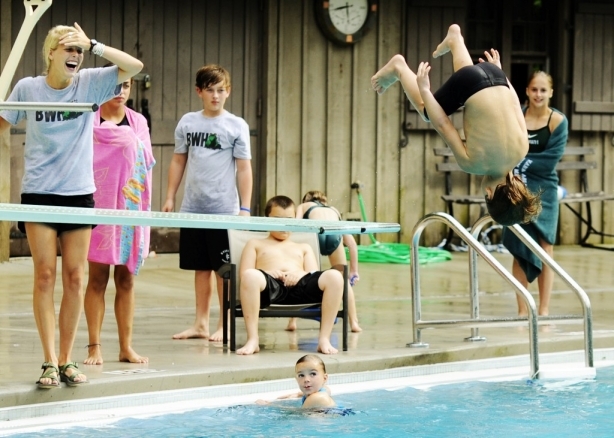 I just love swim/dive team — the schedule, the practice, the camaraderie and the meets! It was so fun and we had a great season (Go #1 Bullfrogs)!! Okay, so first, a little business since I’ve had many inquires. It’s finally time to mark your calendars!!! Saturday August 3rd and Sunday August 4th I will be hosting the Back to School — Prep for Success with Nutrition, for parents (and kids on Sun). and just how food affects them now, and in the future. Then, Sunday August 5th is the follow up where you can bring your kids to the office to try lots of fun and yummy snacks. We are looking at doing Saturday’s session for parents at 11:00am and Sunday’s session at 4:00pm (I think, now is the time to make any time requests!!). The cost will be $60 for Saturday’s session and $80 ($20 for each add’l child) for Sunday’s session or $125 if you go ahead and sign up for both. Please call Atlanta Center for Holistic Medicine at 404-814-9808 to reserve your spot. Space is limited! 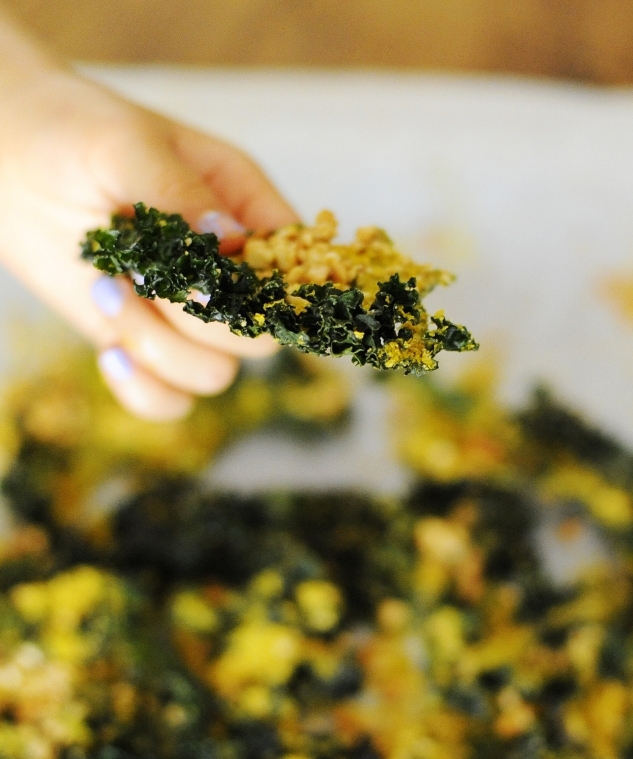 So, if you’ve read some of this blog, you may know that we looove our kale chips! And you also may know that if something isn’t quick and easy to make, I won’t do it. So after years of being lazy and buying the pre-cut kale I am now trying to figure out why I ever did that. 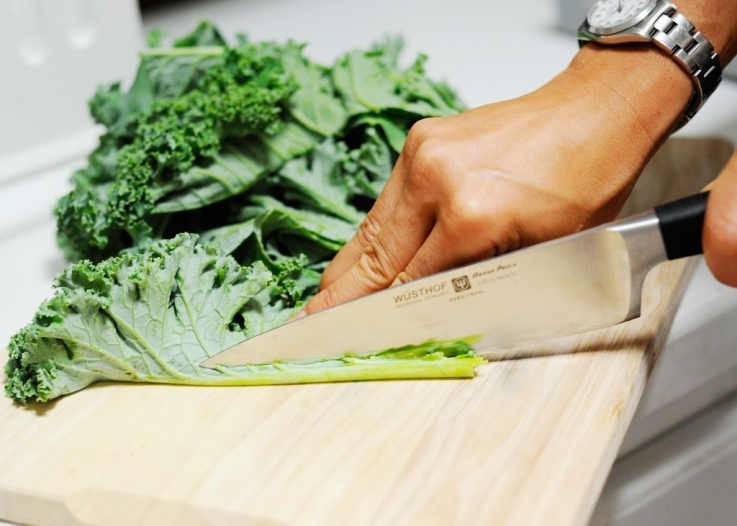 Lately we’ve been getting the fresh cut big organic kale bunches (from Whole Foods) and we love it. The leaves are so much thicker and heartier and really it’s just as easy to prepare. Actually, it might be easier to prep since you just have cut off a few long stems versus picking out all of the chopped up stems from the bag. I also haven’t been using the cashew “flour” that I mentioned in a previous post because I haven’t taken the time to make any (not that it takes long to blend, but still…). But, we did have some individually wrapped bags of cashews from Trader Joe’s. 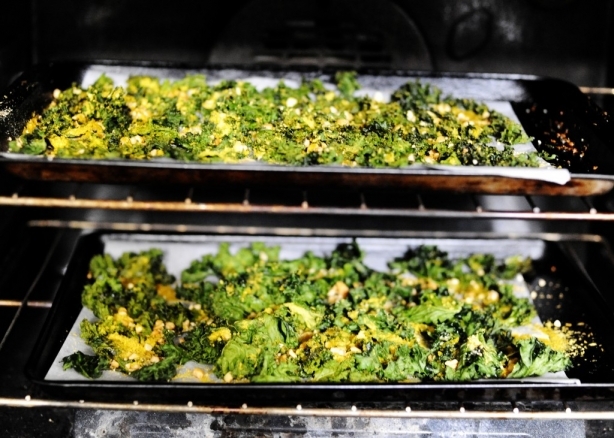 So, I just took a kitchen hammer and chopped those up as much as I could (before opening the pack) and put that on the kale chips, along with plenty of nutritional yeast, some salt and lots of coconut oil. Then we placed them on parchment paper on a cookie sheet, laid them out flat, and cooked them on 300 for 25 minutes. We then turned the stove off and let them sit for another 30 or so until they got nice and crispy. You might have to play with your oven to get just the right temp/time since everyone’s ovens are different. This is how they looked after cooking for 25 minutes. They should look not quite done and feel a little soggy to the touch. Otherwise, you don’t want to leave them in, even with the stove off for too long, so make sure you don’t burn them. Again, test your oven, temps, times and after a little trial and error, you’ll get it, I promise! And it’s so well worth figuring out! Notice I have two trays above. One for the kids and one for me and Scott. If I don’t do the two batches, Scott and I don’t end up getting very much! 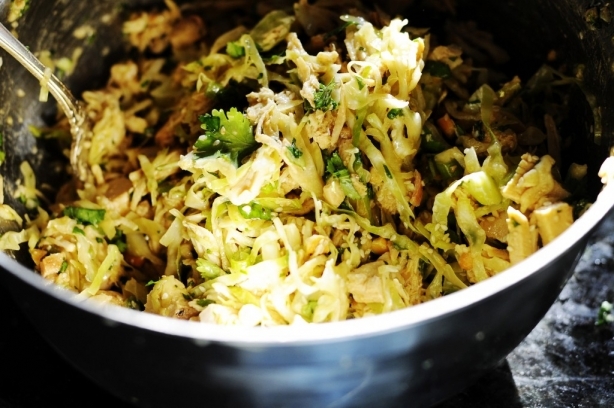 By the way, have y’all made this Chinese Chicken Salad yet? I added some chopped cashews to mine (what can I say, I’m on a cashew kick lately) and it was awesome. It’s such a great meal for the summer!! I hope everyone has a fun and safe 4th of July!! By the way, have you ever watched Duck Dynasty? Apparently those guys (ah-hem) will be running the Peachtree Road Race tomorrow. What a tradition (see last year’s post)! Fingers crossed on the weather for everyone running! !